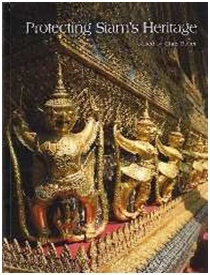 The cultural heritage of Siam is exceptionally rich and very distinctive. 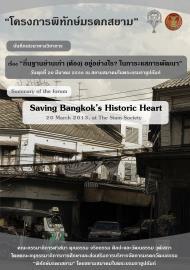 As everywhere, this heritage is under threat – from the pace of change, from the demands of tourism, from mismanagement, and from neglect. 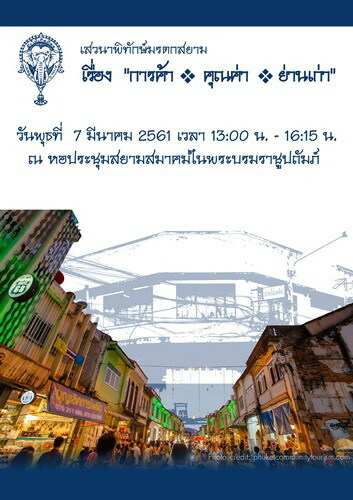 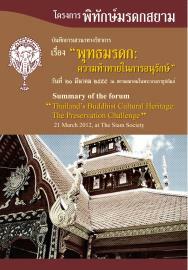 Today there is a growing awareness of the value of Siam’s heritage and the need to protect it. 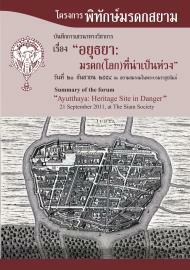 This book is the first to examine the issues and challenges. 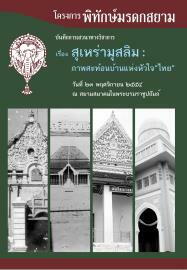 The book originated as the centenary edition of the Journal of the Siam Society, one of Asia’s oldest and most prestigious cultural journals. 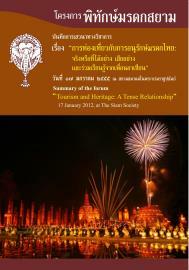 The Siam Society has just created the Siamese Heritage Trust to raise awareness of heritage issues. 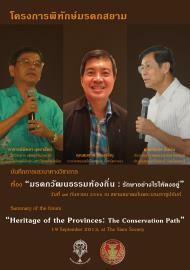 The authors of the 20 essays include the pioneers of conservation over the last generation along with the activists of today. 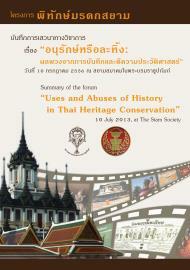 The first part looks back, tracking the change from a traditional approach of “renovation” to the modern concept of conservation, reviewing the roles of pioneers of heritage protection, and tracing the origins of today's problems. 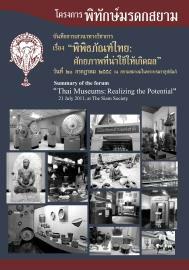 The second part presents contemporary case studies on the issues facing different types of heritage, ranging from monuments to intangible heritage, and the special cases of atrocity and transboundary heritage. 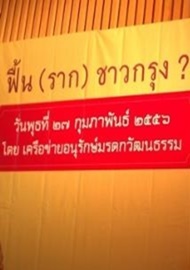 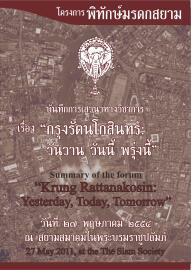 Several contributions examine live controversies over conservation in central Bangkok. 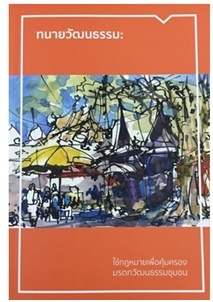 The final section brings in international perspectives, including the impact of the World Heritage system, and developments in Penang and Yangon.